Okagbare Squares Up Shara in the Long Jump at Herculis Tonight. 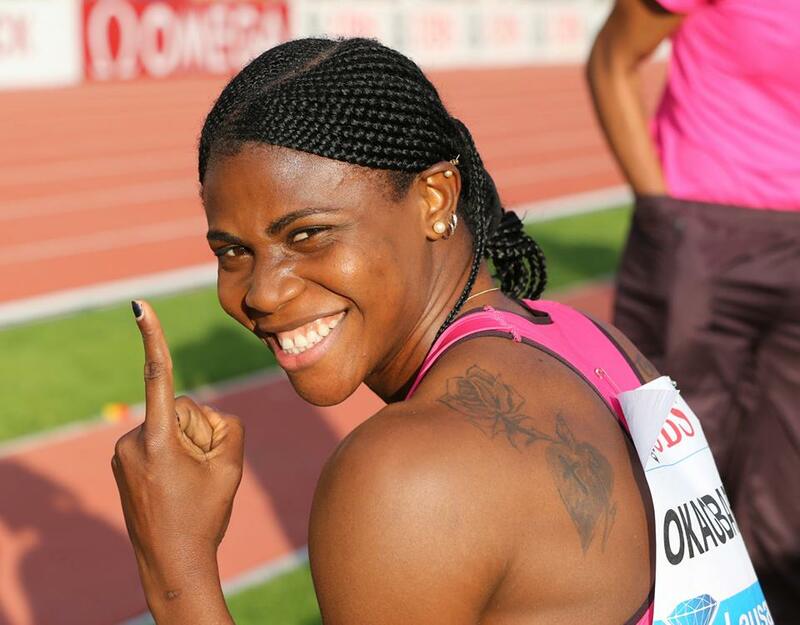 Blessing Okagbare will return for the long jump at Herculis, a fortnight after recording a wind assisted 6.98 personal and season best in Lousanne, Switzerland. She will be up against Olympic and World championship finalist, Protor Shara, two-time Diamond League winner Darya Klishina of Russia and USA’s Jimoh Funmi. Shara, whose stern competition the Delta-born athlete overcame on her way to claiming the top spot at Athletissima early this month, alongside the multi-talented Nigerian are the most likely favourites, ranked in 2nd and 4th (Diamond League) positions respectively. World numbers seven and eight, Klishina and Funmi are also in contention and could stare up surprise. Okagbare continues her build up for next month’s IAAF World Championship. Pending the outcome of today’s event, she’s well on the way of improving her rating. Fulham Sacks Jol, Meulentseen Steps Up. Scorned Benitez, Idolized Mourinho: Musings on a Chelsea Manuscript. Arsenal Signs Yaya Sanogo From Auxerre.